What’s better than free LEGO®? Free Harry Potter LEGO! Smyths Toys are hosting a special Harry Potter in-store event later this month and you’ll be able to bag yourself some LEGO. On Saturday August 25th, visit your local Smyths Toys Superstore where you’ll be able to check out the new range of LEGO Harry Potter and Fantastic Beasts sets, partake in a little wand demonstration and get some Free LEGO. 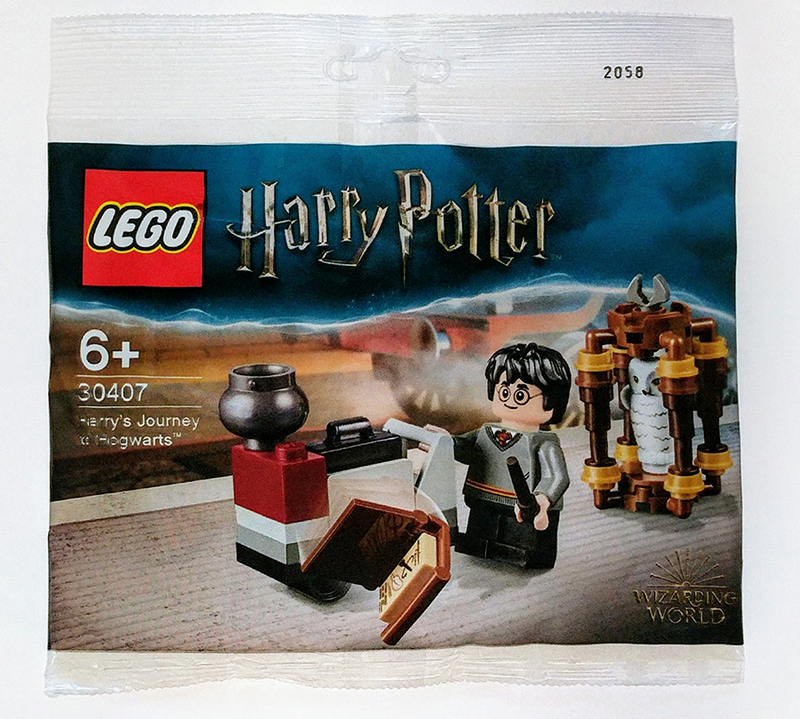 We’re waiting on confirmation on exactly what’s going to be given away but it’s highly likely it will be the Harry’s Journey To Hogwarts polybag, which I first revealed back in June. You can check out my review of the set here. The Smyths Toys Harry Potter Event will take place at all UK and NI Smyths Toys store, between 11am – 2pm. Find your local store here.